Warner Bros. just dropped the second trailer for Godzilla: King of the Monsters into our laps. 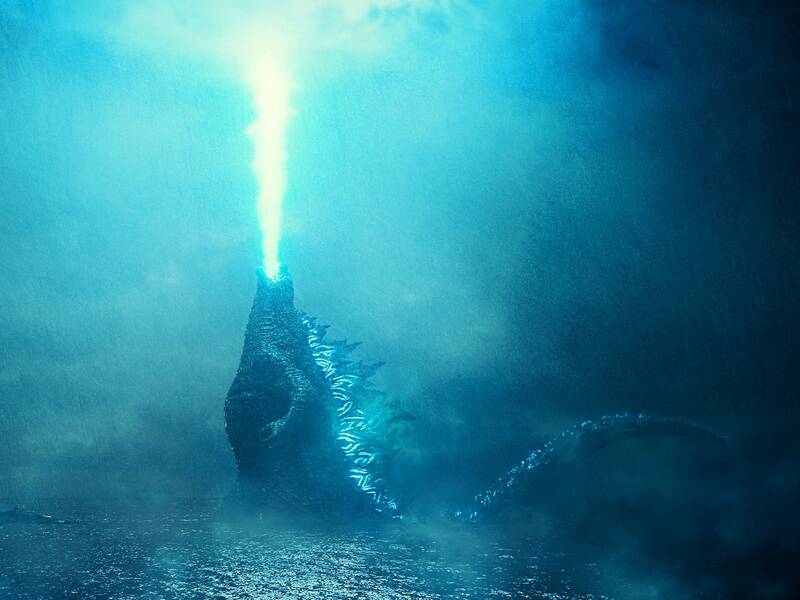 Godzilla: King of the Monsters is gearing up to be a voracious showdown between some of cinema’s most infamous monsters, and a new trailer for the film demonstrates just how those fights will shape up. 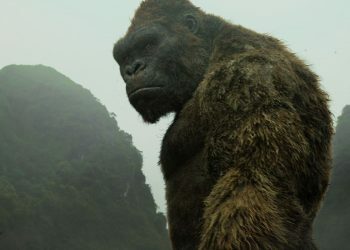 The latest look at next summer’s flick dropped today, and it employs all of the monsters its title suggests, with the big fella going head-to-head with the likes of Mothra, King Ghidorah, and Rodan. The new trailer’s focus is on the impending battle between good kaiju and bad ones. King Ghidorah, the three-headed beast; giant insect Mothra; and Rodan, another peculiar-looking flying monster, are all prepared to launch attacks on each other. Look, Gareth Edwards’ 2014 Godzilla wasn’t exactly a cinematic masterpiece, but if the film is just two hours of big monsters fighting each other, which is what this trailer promises, then I’ll be happy. Godzilla: King of the Monsters is a direct follow-up to 2014’s Godzilla. 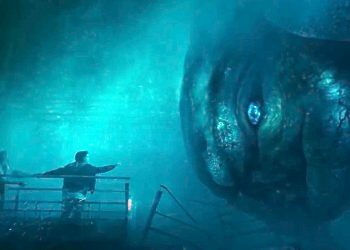 About five years have passed in the film, and human civilization is still trying to figure out how to coexist with fantastical creatures. The film also stars Millie Bobby Brown, best known for her role as Eleven on Netflix’s Stranger Things.